Dedicated to bringing you the perfect Costa Rica experience. Costa Rica has exactly the perfect activity which you are looking for, this could be why the the tropical paradise attracts three times more visitors than any country in the region ANNUALLY. A multitude of out door based activities allow guests to experience the true beauty of the biodiversity of the country, which happens to be the second most BIODIVERSITY place on the planet. 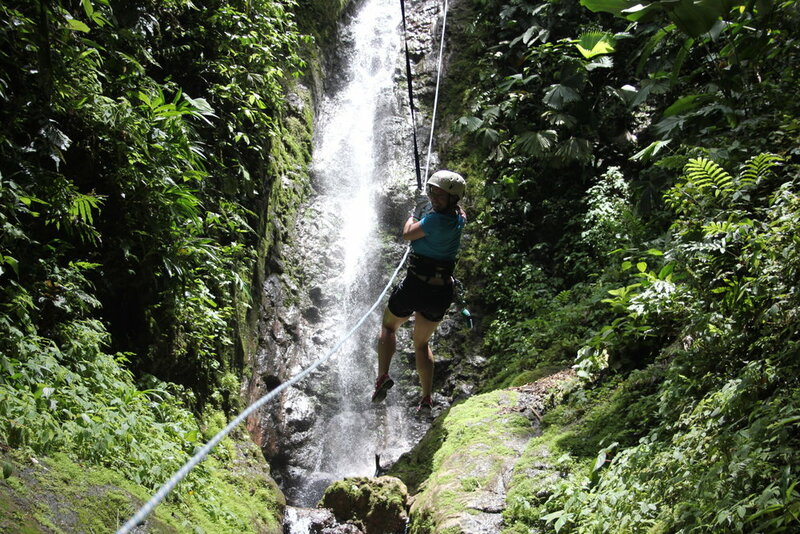 From zip lining, surfing, atv and off road adventures, fishing, Waterfall excursions, yoga, and many more. OR if your idea of a relaxing tropical vacation is more relaxing, the country has beautiful ACCOMMODATIONS, plenty of spas and some of the most relaxing resorts you'll ever experience. a place to truly recharge your batteries. whichever is for you, our partners are PROFESSIONAL, experienced, ethical, and we will be right there to make sure everything goes over perfectly. The Pacific Coast is home of some of the world's best sport fishing. A day of four wheeling with friends to majestic waterfalls will bring out the inner child in everyone. Don't forget your clubs, the natural beauty and perfect weather will make for an unforgettable round.